It's been a long hiatus because I was away from my home country and represent Malaysia in Miss Supranational 2014 at Poland. 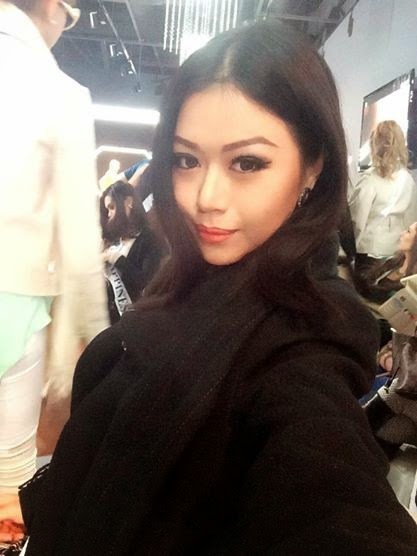 I am glad to be home now in Malaysia and thankful to Supermodels Secrets as my beauty care sponsors throughout my three weeks pageant journey. I will slowly now taking my time to blog and share each of every bits of the journey here ;) In thus post, I do really wanted to share about this natural look eyelash that is wearable and suits every occasions! 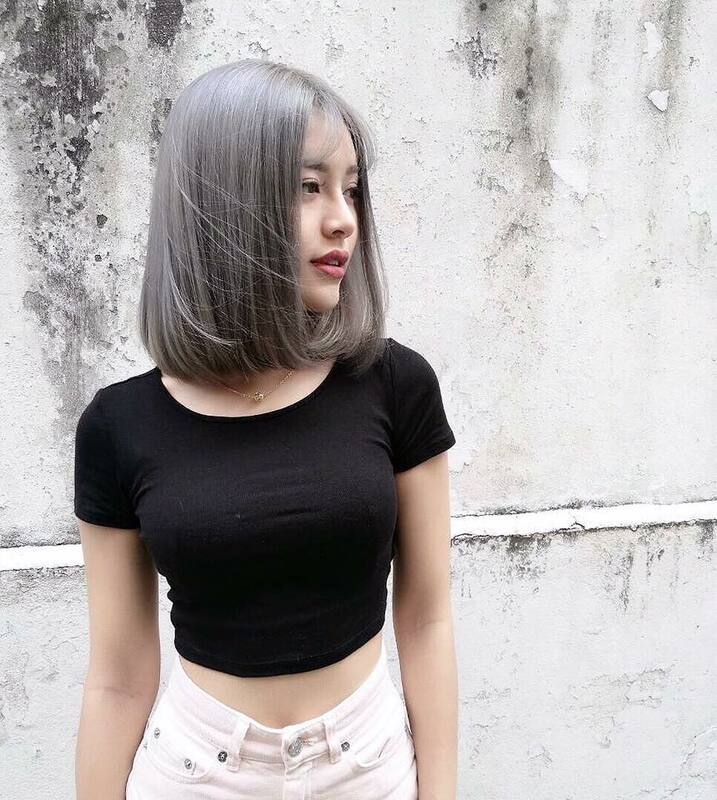 I, myself personally loving mix and match my outfits and sometimes we might need to wear our make-up regarding to our fashion style, occassions and colours too. 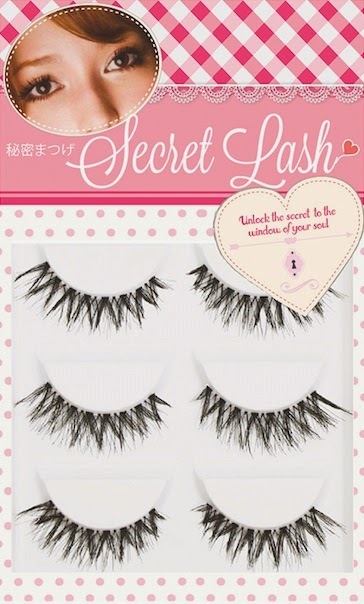 I was introduced to Secret Lash Clear Base Natural False Eye Lashes by Supermodels Secrets and I am a person who is very concerned about the comfort and outcome from the false eyelash. I was amazed because throughout my pageant weeks, I've been wearing the false eyelash with up to 10 hours wearing and it doesn't hurt my eyes. Say no to discomfort eyes that will make us feel so unwell wearing them. During the winter at Poland, I am wearing thick winter clothing when outdoor activites therefore, thick makeup is quite a problem because of the snow will fall to our face, clothings and hair. I was wearing a normal makeup but the eyelashes did wonder to my eyes. Another bonus point is that I can re-use Secret Eyelash at most 6-10 times per pair depending how much you take care of the eyelash. What about for thick make up for photoshooting session and on stage, with bright spotlight this secret eyelash can is right for our makeup too. I do really concern about the long hour wearing eyelash. 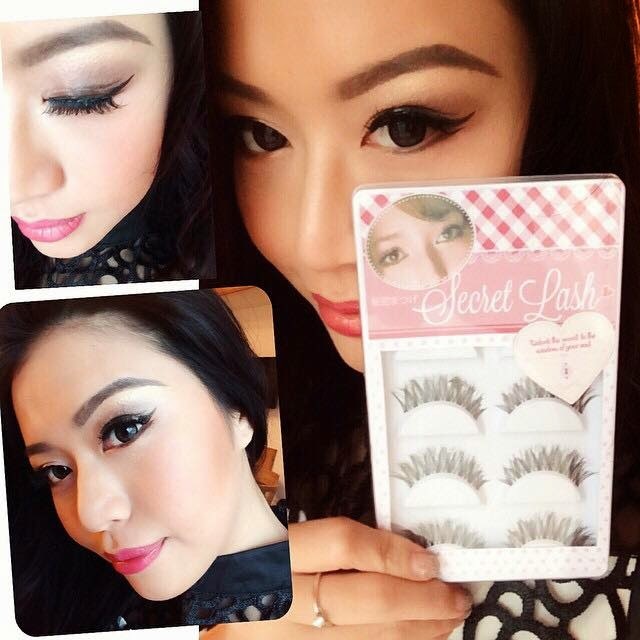 Head over to Supermodels Secrets for Dolly Eye Deals now!